OPEN DAILY FROM 10 P.M. 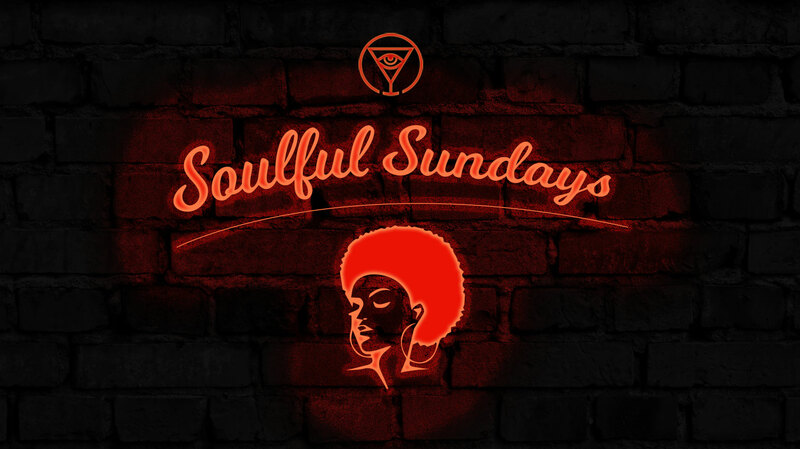 Ritual Club – an exceptional place on the clubbing map of Warsaw. 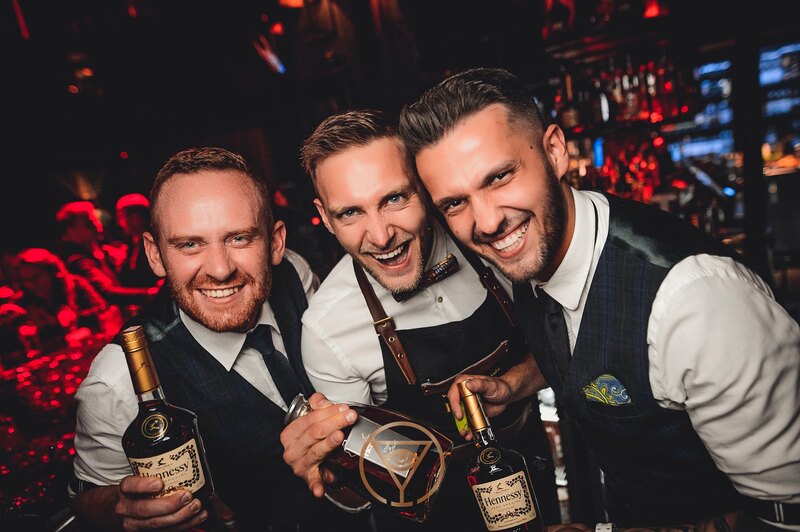 The only one of its kind open daily – you’re always welcome from 10 P.M. A cocktail bar in the evenings. 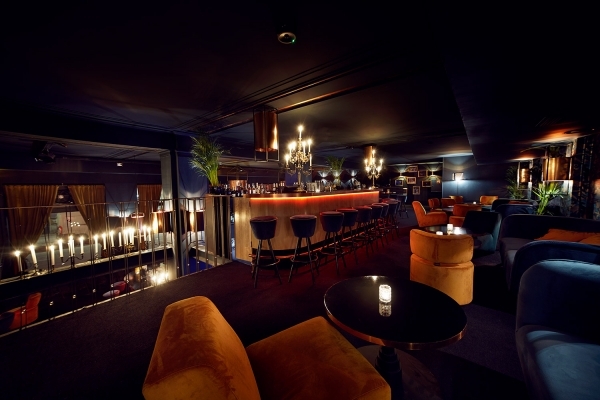 At night a club featuring unique warm and friendly air inviting to have fabulous fun till daylight. Here every moment becomes something special – a ritual. 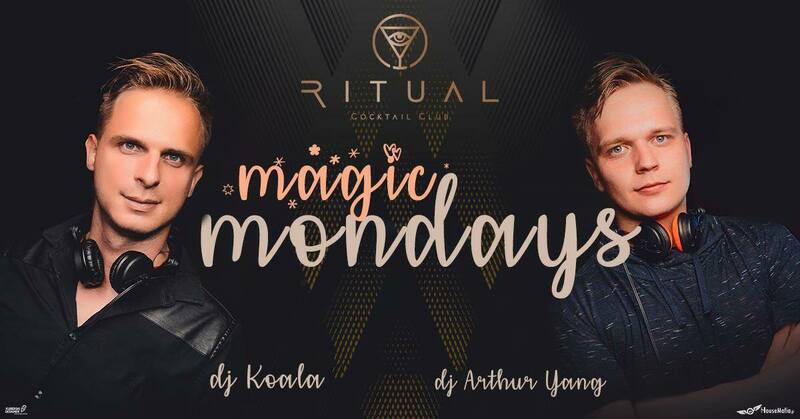 In Ritual your every evening’s treat is great club music. 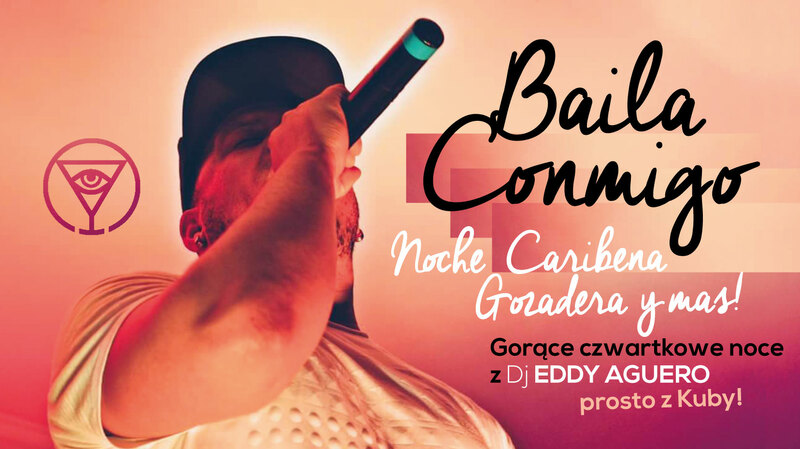 Hearty concert sets alternate with live dance music and then more with club music served by leading DJs from Poland and abroad. In Ritual you can hold any event you want to make really special, such as birthday, name-day, bachelor and bachelorette parties or corporate events. Along with drinks and liquors, delicious snacks and sushi plates may be ordered. Welcome to Ritual. 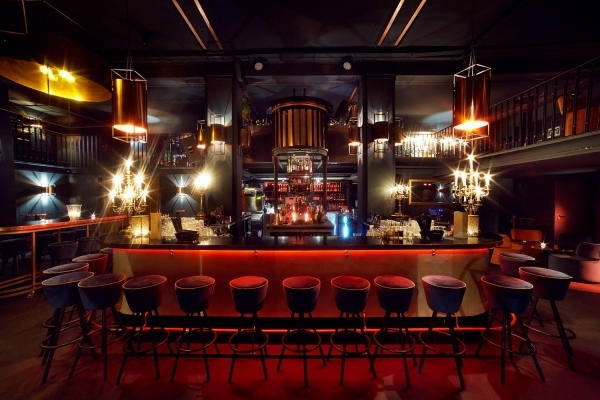 The best club in Warsaw invites demanding guests. 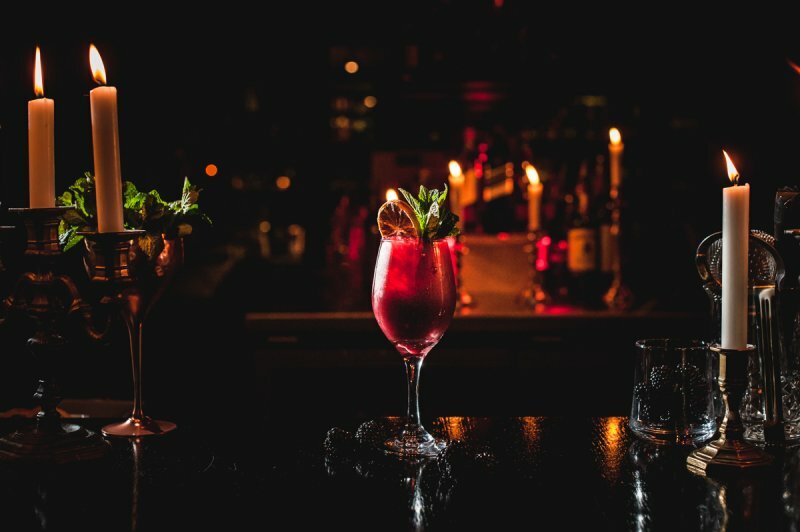 If you look for a stylish and sophisticated place which provides the best of Warsaw at night, Mazowiecka 12 should be your choice. Crazy bachelorette party or stag party, elegant company event, or perhaps birthday party in the club? No matter what you choose, we will assure top-class entertainment. 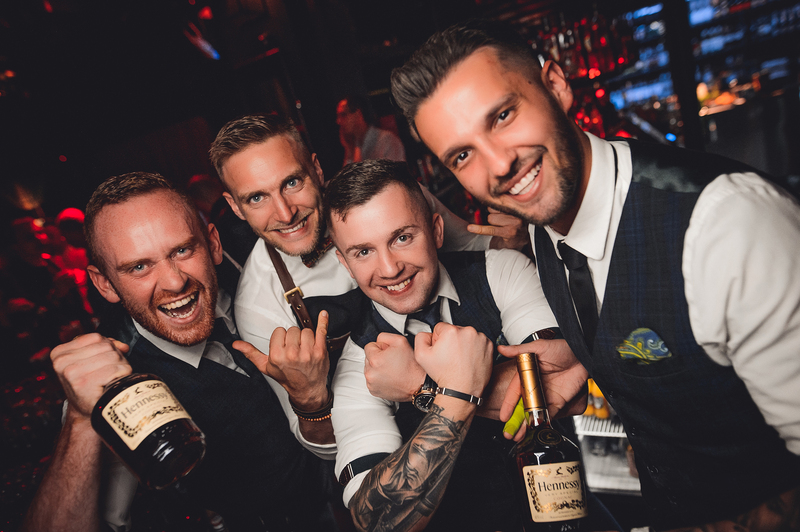 Do you wonder what makes our night club stand out? Ritual is different than typical clubs in Warsaw. It is all about a unique way of thinking about clubbing. We prioritize top quality. No compromises. 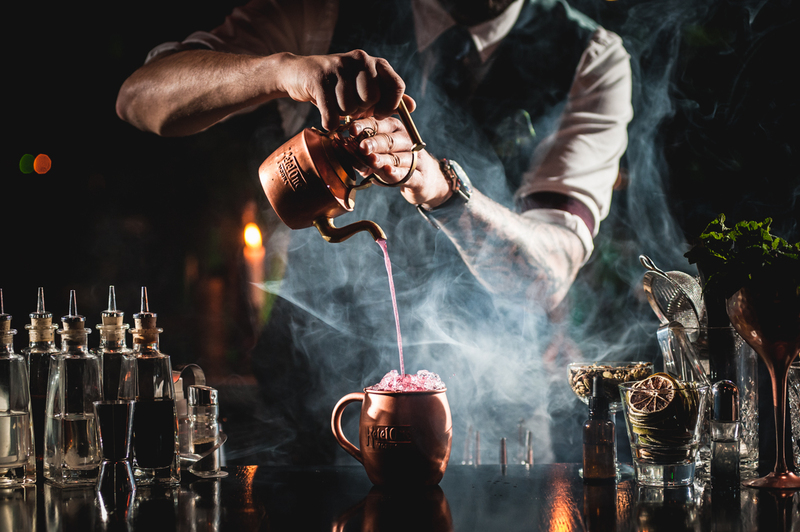 Best cocktails prepared under the watchful eye of Ritual founders – Mateusz Szuchnik and Paweł Rodaszyński – winners of the prestigious barman’s contests – World Class Poland. There is no other place in the capital city where you could find the same quality. 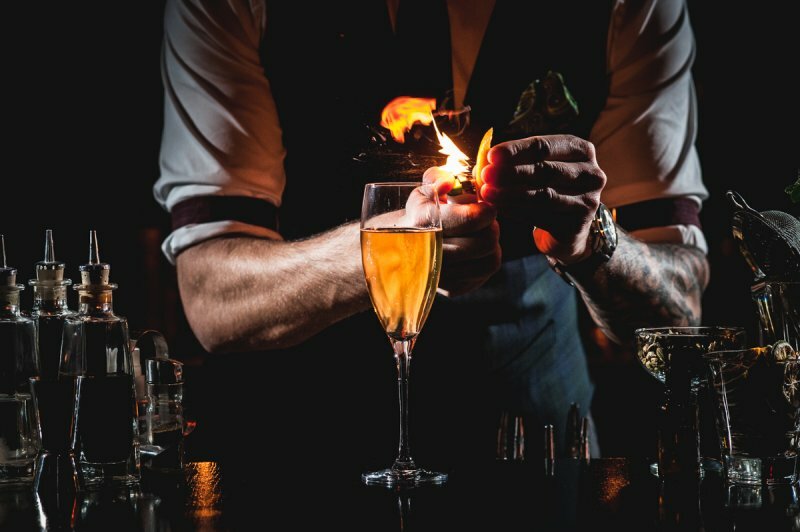 We not only pay attention to unique ingredients, but also the way our cocktails are served. To understand what we mean, you need to come and experience our rituals in person. We rely on best music only – it is impossible to create a good party without it. You will enjoy energetic concerts with live music as well as stylish club music. Our intention is to hire world-class artists and guarantee memorable moments. Thanks to this, you can take the most of nightlife. Interior decoration is another factor that creates the atmosphere of Ritual. Three architects helped us create it: Aleksandra Hyz, Paulina Bąk and Mateusz Trojanowski. Thanks to their ideas, even the craziest party for a few hundred people looks private. Here you can find true yourself. Birthday party? Company event? Memorable night in Warsaw? 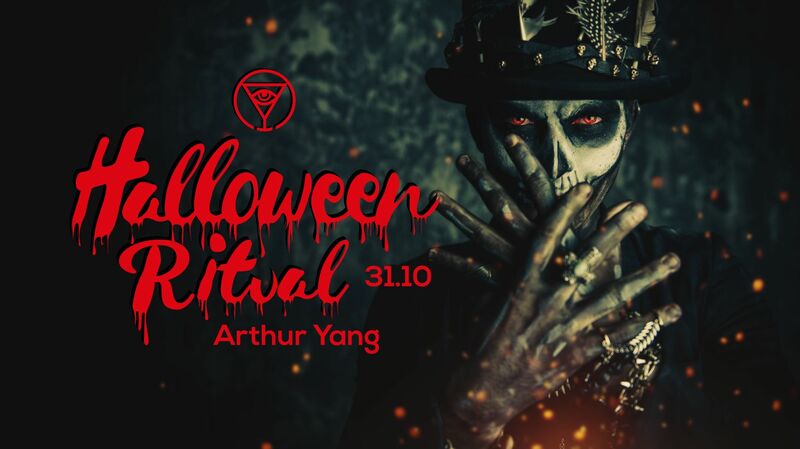 Ritual is waiting for you. We provide our guests with a stylish ground floor and mezzaine, 280m2 and 160m2 respectively. 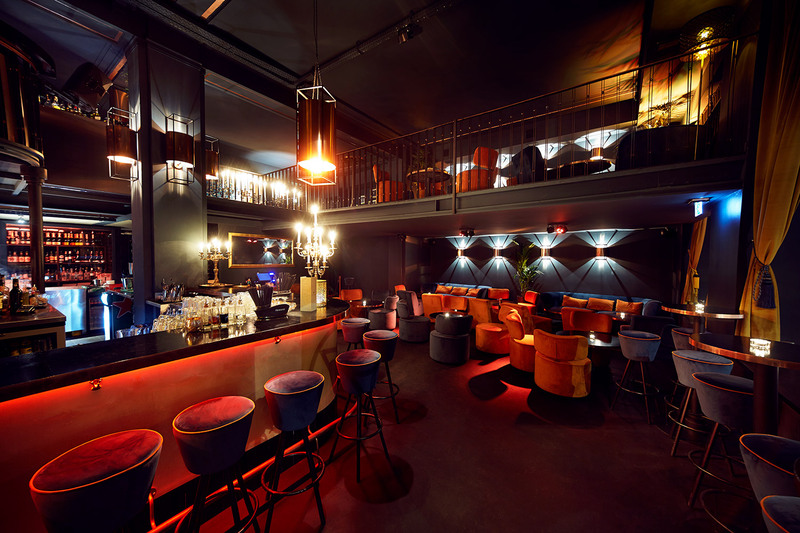 You will also find two spacious bars, dance floor, cocktail zone, lounge zone and – for special occasions – comfortable and beautiful VIP zone in the mezzaine. 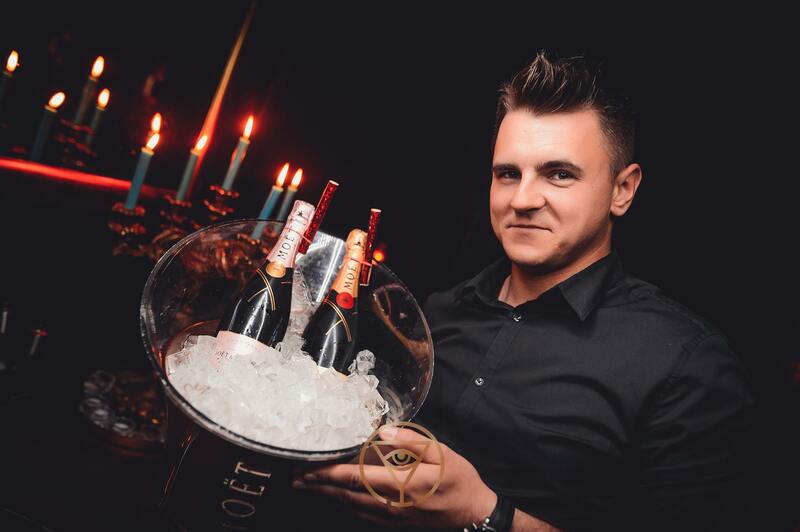 Do you wish to organize the best party in Warsaw? Do not hesitate to contact Ritual. Here every moment is special. Piękne wnętrza Ritual zachęcają do nieskrępowanej zabawy na parkiecie, intymnej rozmowy w komfortowej loży i koktajlu w miłym towarzystwie przy barze. Ritual to miejsce wyjątkowe, inne niż wszystkie kluby, które dotąd odwiedziliście. Tutaj czas płynie wolniej, a zabawa nigdy nie ma końca. THANK YOU FOR YOUR INTEREST IN OUR CLUB. WE WILL BE DELIGHTED TO ACCEPT YOUR BOOKING.